When tens, hundreds or even thousands of the same product, are manufactured on a production line, this is called Batch Production. 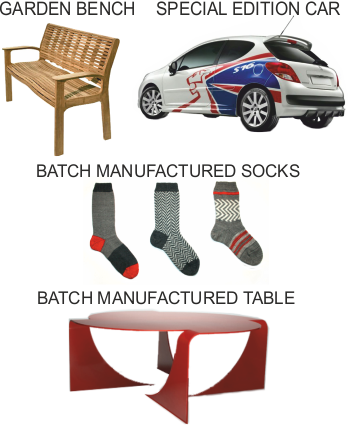 Batch production takes place on a production line. A production line is one stage of manufactured followed by another stage. A production line can be made up of several or hundreds of different stages. Companies tend to order batches of products. Customers usually order one. Production line is set up. 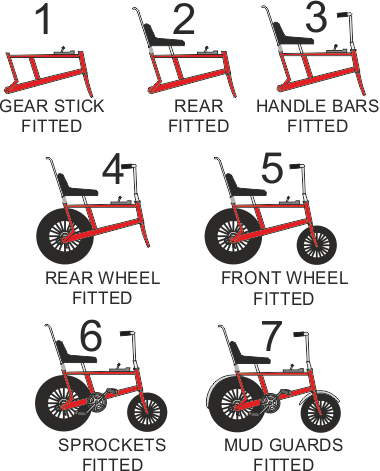 One task for each stage of manufacture. Semi skilled or unskilled workers - Flexible workforce. Production line runs for a limited time.